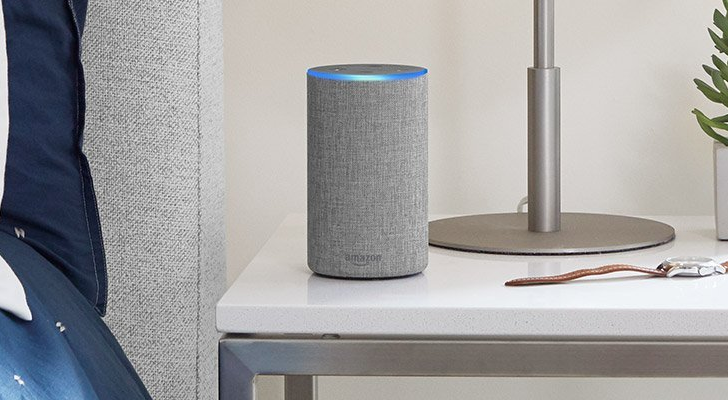 Thankfully, at least for the moment, Amazon agrees that ads have no place on smart speakers. According to a report from The Information, Sony approached Amazon several times about running ads on its Jeopardy Alexa game. The company refused each time, explaining that advertising could alienate users. This frustrated Sony, which felt like it could not generate revenue from the Alexa skill it created. Right now, there are only two ways Alexa skills can generate revenue. First, skills can obviously be used to purchase products, thus generating more revenue for a given company. For example, Pizza Hut allows you to order pizza through Alexa. Secondly, Amazon is allowing some developers to create subscriptions with more functionality. You can pay a $1.99/month for extra questions on the Jeopardy skill, but I can't imagine many people are doing that. Last year, Disney's live-action Beauty and the Beast film was promoted in the Google Home's morning summary. Many believed this was the first instance of Google monetizing the smart speaker, but Google later said in a statement, "This wasn’t intended to be an ad. What’s circulating online was a part of our My Day feature, where after providing helpful information about your day, we sometimes call out timely content." Smart speakers are still in their early days. As they become more popular, and as Google and Alexa continue to pour more development resources into their assistants, maybe we'll start to see limited advertising. But for now, Amazon is vehemently opposed to the idea.